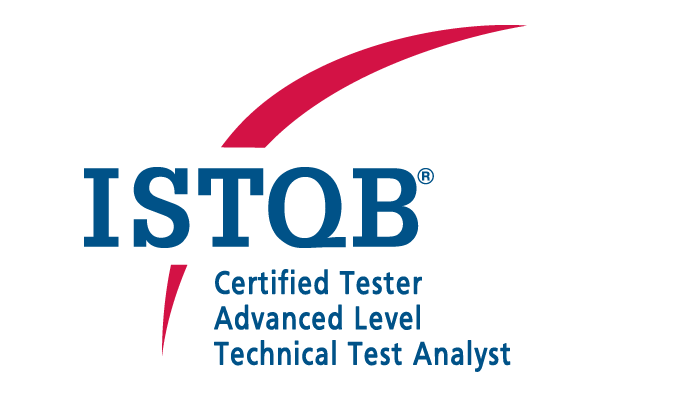 ISTQB Advanced Level – Technical Test Analyst Qualification brings testers from a broader understanding of the fundamental technical aspects surrounding the testing process to a powerful specialization. It’s the next logical step for testers who want to specialize in heavy-duty testing and can go on to pursue careers as Quality Assurance Specialists, Software Testers, Test Leads, Test Analysts and Test Managers. The Advanced Level - Test Analyst certification exam is paper-based, held in English and in the multiple-choice format. Exam takers have to answer 45 questions; each question has one correct answer and the passing score is 65%. Exam duration is 120 minutes for native English speakers and extends to 150 minutes for non-native speakers.